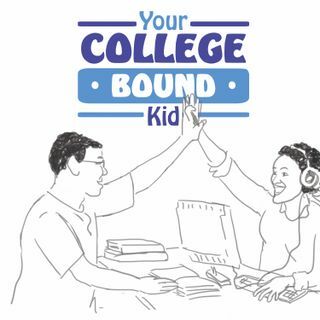 Let a college admission expert (Mark) and a mom who's been through the process (Anika) guide you through the college admission process. Learn key strategies and hear true stories on topics ranging from how to pay for college, building the right college list, getting accepted, and even choosing the right career. Each week, we'll dedicate a segment to questions from our audience, and we’ll frequently share the best free resources to help in the college process. Listen and learn from ... Más informaciones some of the most knowledgeable college admission experts and higher education leaders in the country.